Sun 10: a.m. – 6 p.m. Turn left/north onto Riverside Ave. Following the street past a Carl’s Jr. on the right, Blythe’s Spirit Design Center is in the building immediately at the end of the street. 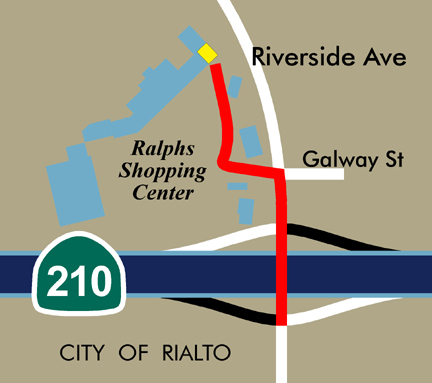 Turn right/north onto Riverside Ave.